Sites We Like < Is Your Pet Overweight? Do YOU Also Want to Lose A Few Pounds? Check out Project: Pet Slim Down! Is Your Pet Overweight? Do YOU Also Want to Lose A Few Pounds? 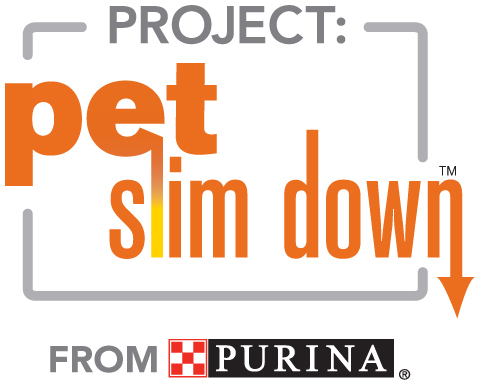 Check out Project: Pet Slim Down! Let’s face it: most of us need to lose at least a few pounds, and statistics show that our pets do, too! Time to get to work on those New Year’s resolutions, with help from an innovative (and super fun!) new program. Recognizing that two thirds of people and more than half of pets are overweight, experts from Purina and Jenny Craig have teamed up to create a one-of-a-kind online weight-loss program designed to help both pets and their owners get healthier together! Running now through March 31st, you can go online to ProjectPetSlimDown.com/NewYears to register for the free program and obtain exclusive offers, as well as useful tips to help you and your pets lose weight and get healthier… together! Studies show that those who work out with a friend exercise more, and who’s a better friend than your four-legged one? You can learn more at ProjectPetSlimDown.com. And if you don’t have a dog or cat to get healthier and exercise with, please consider adopting one from your local shelter today (Adopt-a-Pet.com can help)! Here’s to achieving your New Year’s Resolutions in 2012!